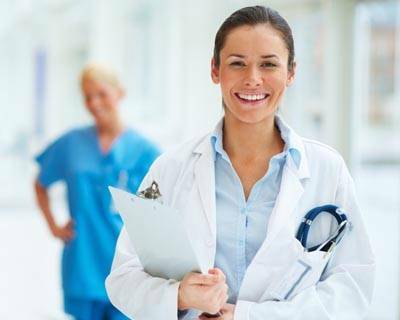 Why Study Sevenseas for MBBS in Europe? Located in the eastern region of Delhi, Study Sevenseas is a leading overseas education consulting company. We are engaged in rendering total overseas admission solution to Indian students staying in the different corners of the country. We at Study Sevenseas aim to simplify the complex documentation and admission procedure for MBBS Course in the internationally recognized medical universities certified by MCI (Medical Council of India), WHO (World Health Organisation), and other Global Medical Councils. We assure you professional counseling, affordable consulting fee, and highly satisfactory MBBS Course admission experience in European and other nations. To emerge as one of the leading Overseas Education Consulting Organization by delivering commitment, supporting students write success stories, making value addition to our international education partnered institutions, and to all our admission partners in India. To exceed the expectation of students, parents, admission partners in India, and all our international partner institutions worldwide with more emphasis on the quality of counseling, admission support, documentation support, and to develop a long-term and fruitful business relationship. Render complete Study Overseas Admission Solution to Indian students looking for admission to MBBS Program and other valuable courses.